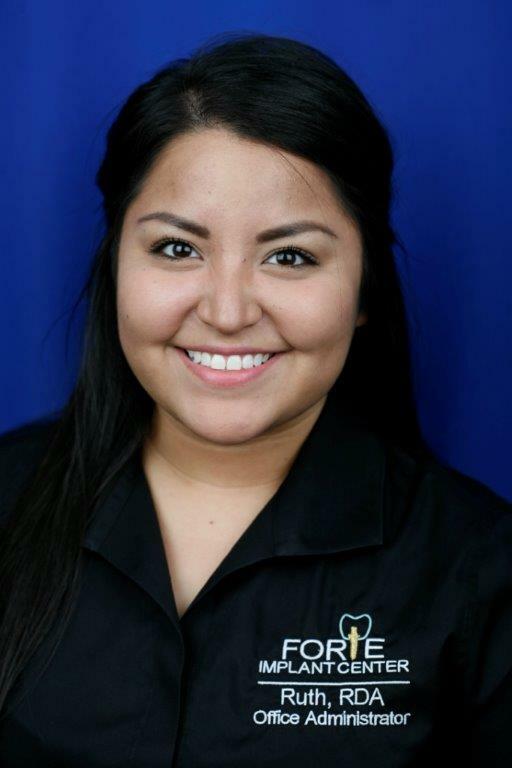 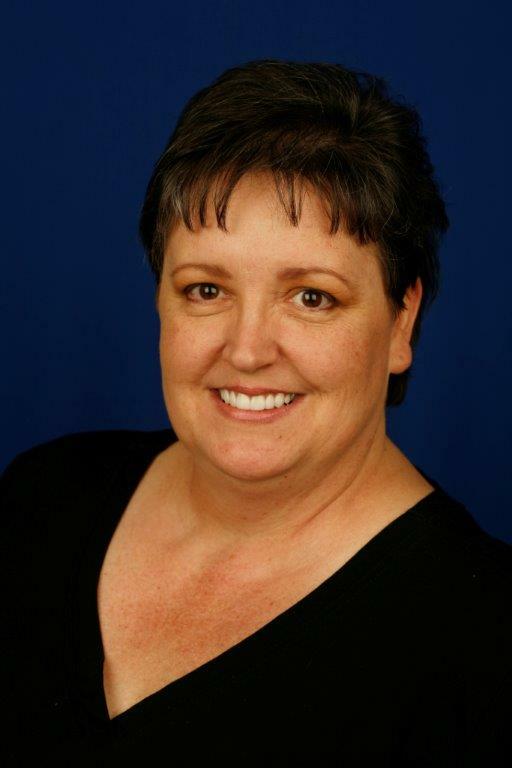 Ruth Moreno Office Administrator/ RDA Ruth recently completed her RDA certification with Vandelay Education- at Dallas Plano Dental Assisting School. 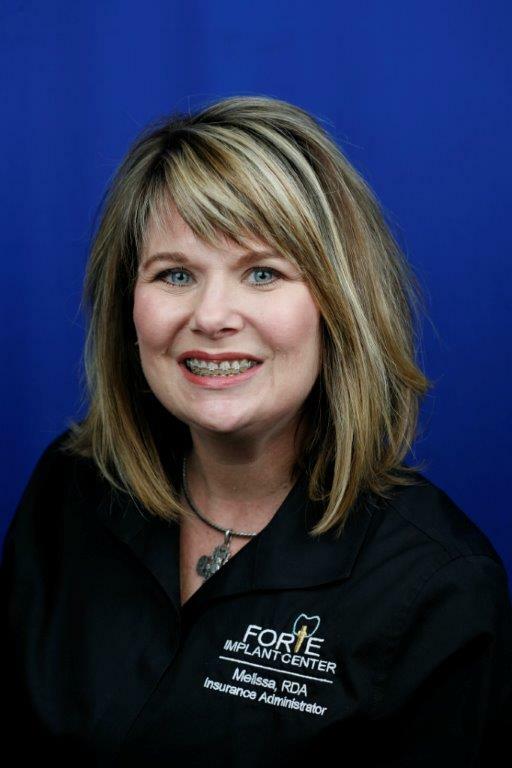 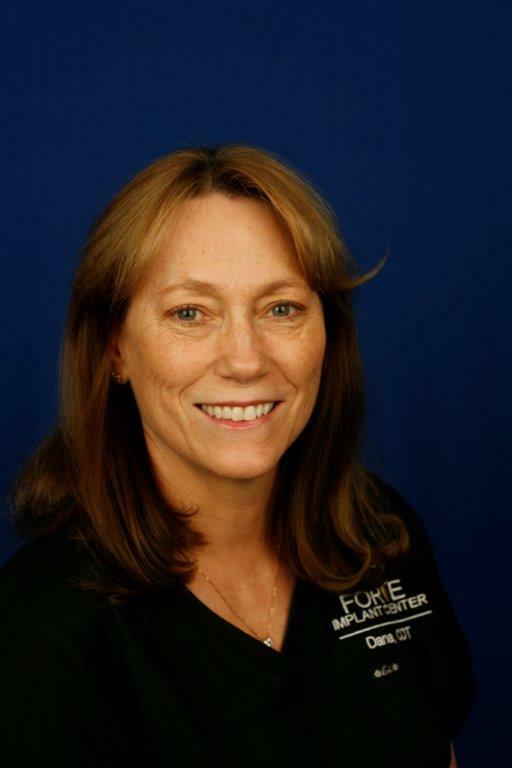 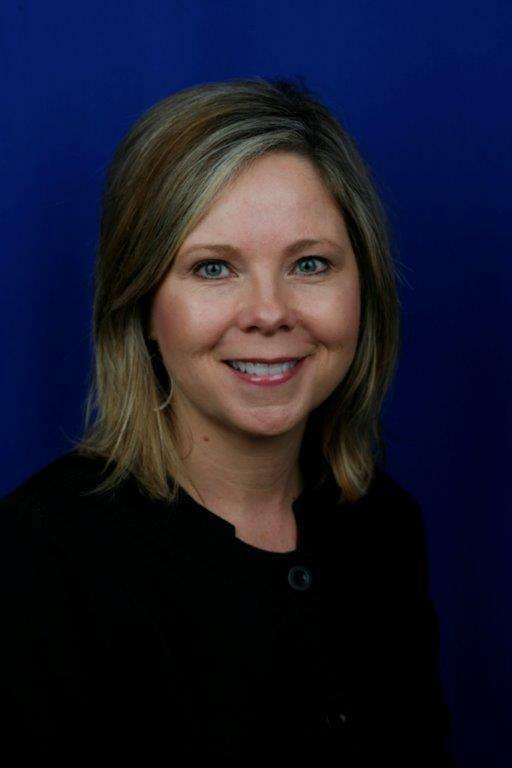 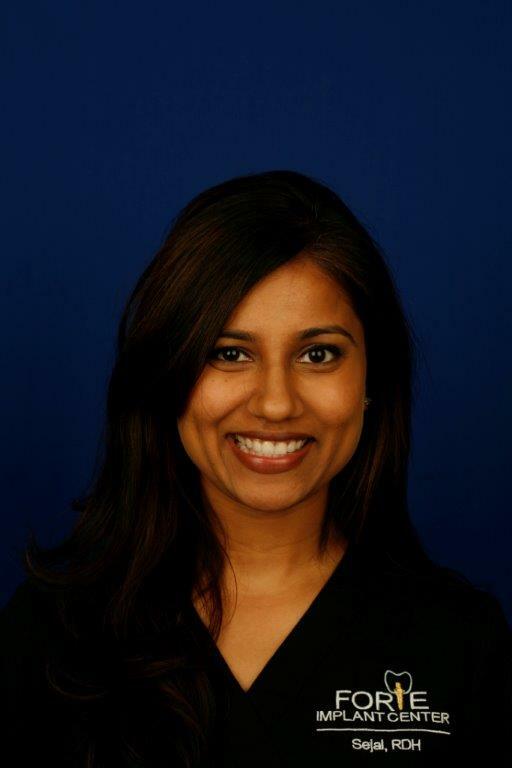 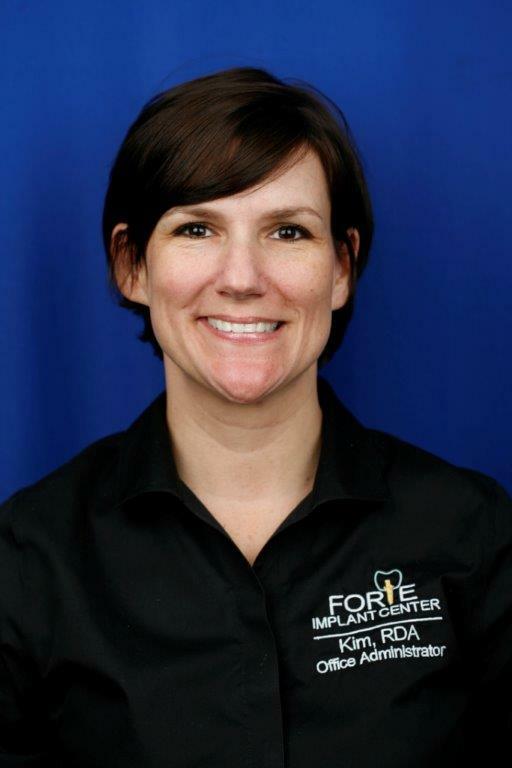 “I consider myself very fortunate to be an important part of the Forte Implant Center team. 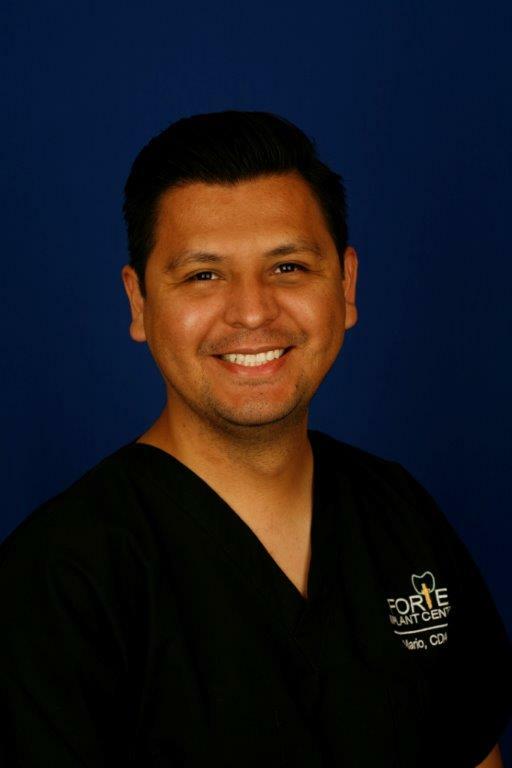 When not working at the front desk, I enjoy the opportunity to learn while assisting Dr. Fitzgerald with patients….